The robust HWM15 Multi-Change® eraw hoe with its 15cm wide, hard-wearing weeding blade cuts through even stubborn weeds. The sharply ground stainless steel blade is replaceable. 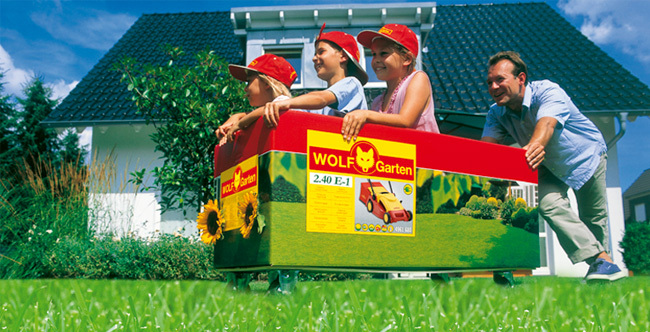 The WOLF-Garten ZM150 ash handle is ideally suited to the Multi-Change® draw hoe. 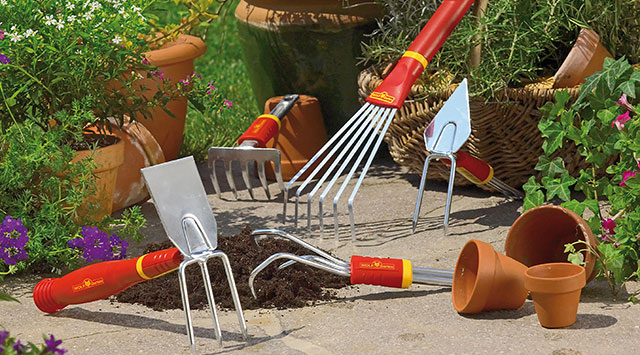 The "every tool head fits every handle" Multi-Change® range comprises a choice of handles of different lengths (to suit your height and the task in hand) and over 50 tool heads to cater for any type of gardening task.